Julian Gilbey, director of A Lonely Place to Die and a segment in ABCs of Death 2, has a new thriller coming out next week. Plastic opens in cinemas on August 26 and we have the key art and a gallery of images to share with you. 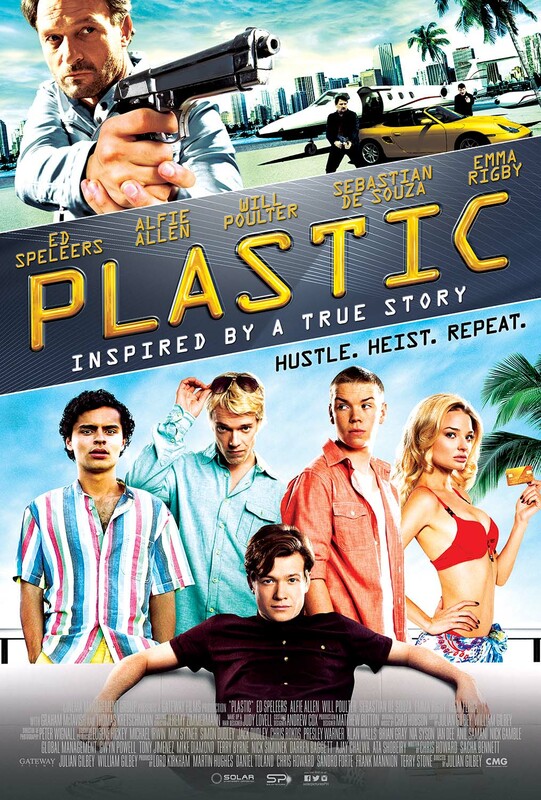 Plastic tells the story of intelligent and brazen Sam (Speleers), who leads a ring of recruited university students to become credit card thieves to supplement their income. 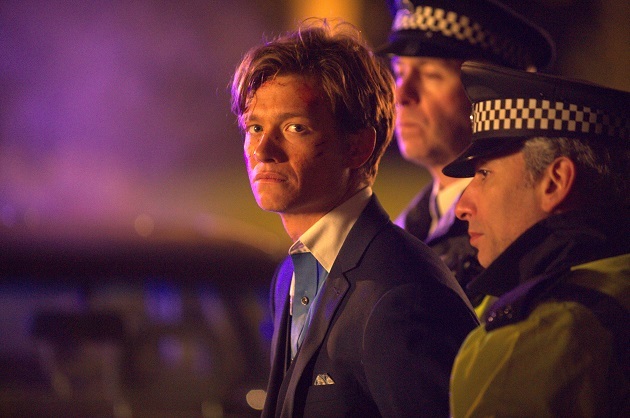 They inadvertently rob a notorious gangster named Marcel (Kretschmann) and are then forced to up their game 10 times the amount stolen with interest. They take their scam on the road to Miami, the city of “high stakes” to pay off their debt. After a series of unfortunate mistakes, Sam’s team falls short of their debt and they set their sights on a daring jewelry heist. 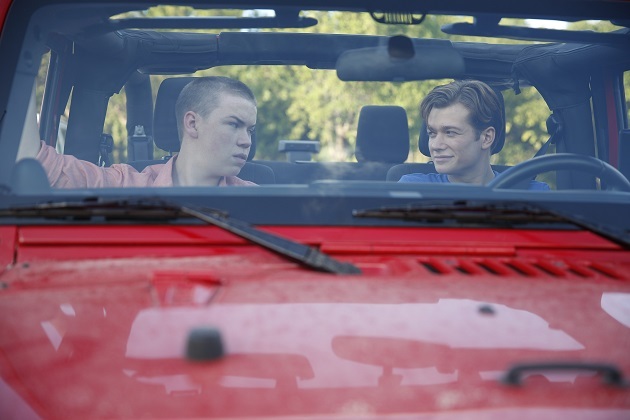 Sam now needs to finish the scam, while turning the tables on Marcel before everyone in the team goes down. 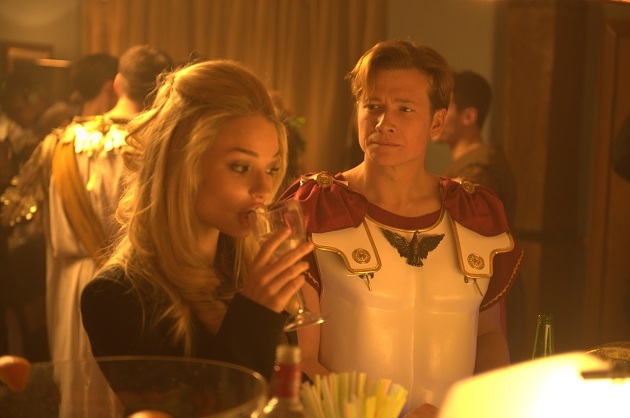 The film stars Ed Speleers (Eragon), Will Poulter (Son of Rambow and We Are The Millers), Alfie Allen (Games of Thrones), Sebastian De Souza (UK Skins), Emma Rigby (The Counselor), and Thomas Kretschmann (Wanted and Valkyrie). Plastic opens August 26, locally distributed by Solar Pictures Philippines.